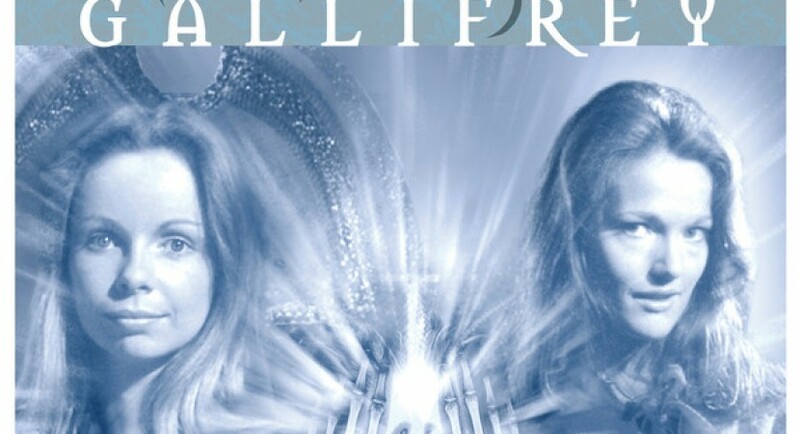 Huzzah, I’m back up to Gallifrey in my Big Finish listen-o-thon, and it’s as enjoyable as ever. 70 minutes feel like two hours, not because they drag, but because so much happens. Picking up the juiciest threads from The Apocalypse Element, which introduced the stellar idea of President Romanadvoratrelundar and a shaky alliance between the Time Lords and other “temporal powers”, this political drama hits the ground running and delivers a fairly good story while introducing us to most of the major players. The CIA, the Monan Host and their allies have teamed up like the nuclear-capable nations of Earth, inspecting and restricting the proliferation of time technology. Naturally, an illicit device causes an interstellar flap. That problem is fairly straightforward, but the backstabbing, political intrigue, diplomacy and brinksmanship in this story sets the tone for several seasons to come. We learn who the temporal powers are (and that some humans in the renegade faction “Free Time” would like to be numbered among them), we learn about Cardinal Braxiatel’s unctuous support of President Romana and CIA Coordinator Narvin’s apparent shiftiness, we see Leela reluctantly drawn into Gallifreyan politics and speaking truth to power, we hear both Leela’s and Romana’s K-9 units serving as exposition devices, we meet Torvald of the CIA and Arkadian the scoundrel, and we even get a cameo from Inspector Darkel, last seen giving the Sixth Doctor grief in Trial of a Timelord. In short: meet everybody. There isn’t a bad performance among them, although as usual I find the voice modulation of some of the aliens a little distracting. In an already excellent cast, Lalla Ward dominates with her imperious performance as Madame President. She’s so convincing in this role that it’s hard to remember she was ever merely the Doctor’s companion. (Not that she didn’t set the galaxy on its ear back then; she could turn even a How many Nimons speech into a an arresting piece of rhetoric.) There’s a little extra poignancy knowing that the Doctor is lost from this universe, but unlike Dalek Empire, I never felt that the leading players in this drama needed his intervention at all. Romana, Leela and associates are better-equipped than he is to handle complex problems like these. At long last, we’ve got a series set on Gallifrey, and the scale of the action is worthy of that exalted stage. It’s a heck of a start, and you don’t need the endorsement of one more reviewer to know that this is one of the gems in Big Finish’s crown. I’ve only made it through Gallifrey season three in previous listens. I’m looking forward to (and dreading) what’s to come. I was going to give this episode a 9, but that’s really an index of my relief after trudging through several dreary Divergent Universe audios. It’s a real eye-opener hearing all the Big Finishes in release order.